Our team is made up of industry leaders and market experts who deliver an outstanding service to all our customers. We understand that every job is unique, so we tailor our approach to ensure that we can help you find the perfect role or the perfect person. 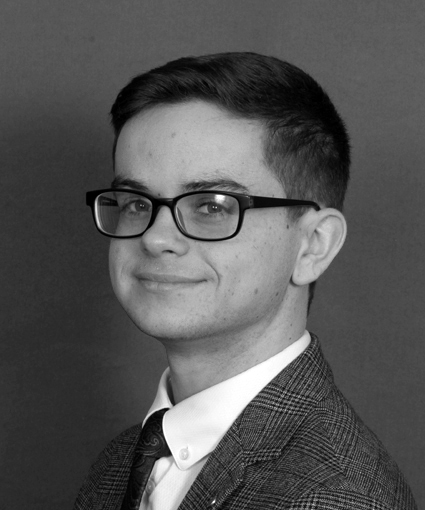 Michael is the Director of Nelson Chambers and leads the sales and operational functions of the business. 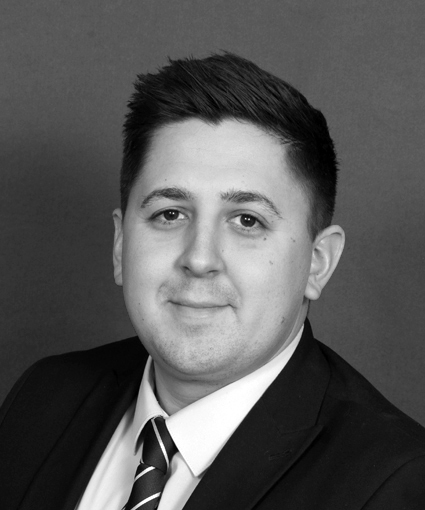 With over a decade in the recruitment world, Michael has held some senior level positions with top recruitment firms which has seen him recruit and lead teams recruiting across the UK and Europe. In his spare time, he is a devoted fiancé and father and also a keen sportsman albeit more as a spectator now. 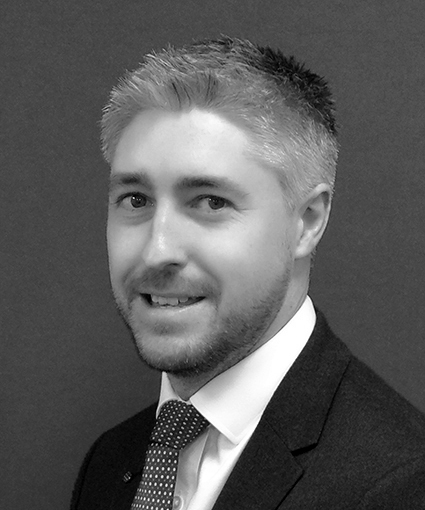 Andrew heads up the Legal division with over 5 years’ experience in recruitment. He has built great relationships with most of the law firms in Essex, ranging from recognised top 100 law firms through to Legal 500 and independent legal establishments. Andrew places candidates Legal Secretaries all the way through to Solicitors & Partners. 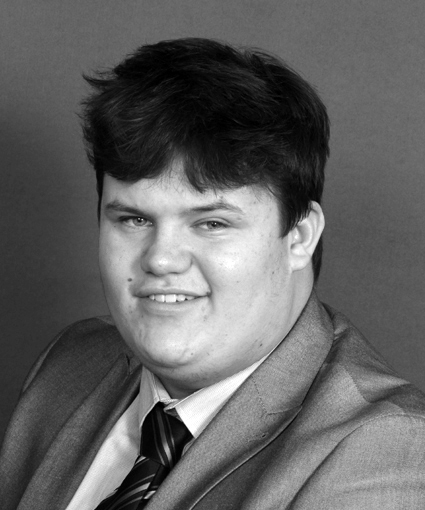 Outside of work, Andrew spends time with his family and is an avid supporter of Arsenal. 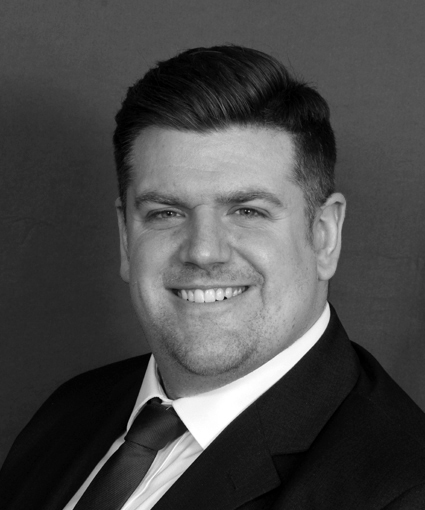 Stuart was trained with one of the biggest recruitment brands in the world and his remit at Nelson Chambers is Property Law in London to include Conveyancing, Commercial and Residential Property transactions. Stuarts client list includes recognised top 100 law firms, through to Legal 500 and independent boutiques. He prides himself on a thorough and professional yet friendly and upfront approach. 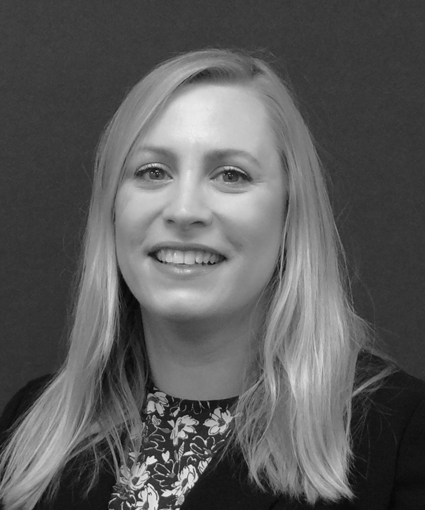 Riley is one of the Candidate Researchers within our Legal recruitment team, specialising in the London, Essex, & East Anglia regions. In addition to providing assistance to the Director of Nelson Chambers, Riley focuses on finding the best legal Professionals for our clients ranging from firms within the Legal 500 to smaller and boutique firms. 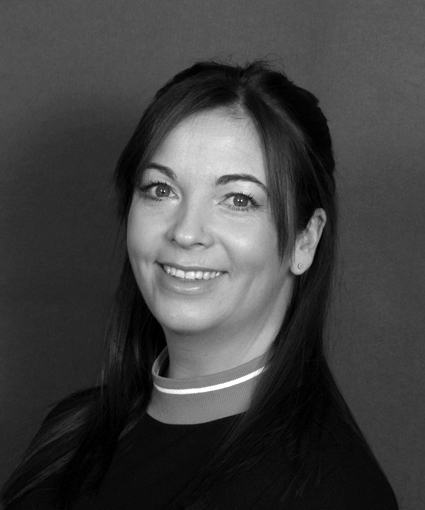 Finch is a seasoned recruiter who specialises in Private Client and Private Wealth Law. A trusted recruitment partner to highly ranked Legal 500 firms and well regarded and exciting boutique practices alike. Finch offers a friendly and efficient service to ensure he retains the top talent in the industry, thus providing a high-quality pool of candidates to his clients. Outside of the office, Finch’s passion is music, being an avid record collector, DJ and A&R to a growing independent record label. Aside from this he is terribly excited about our Bring Your Dog to Work initiative, owning two himself! 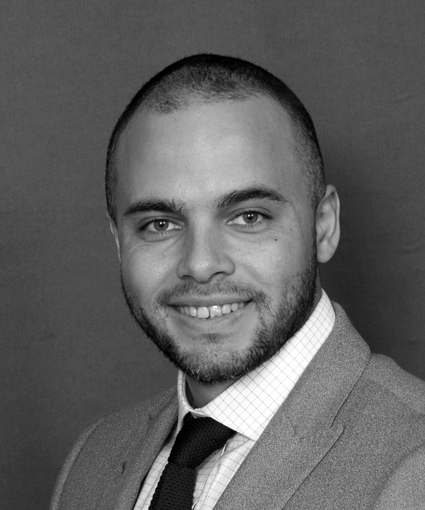 Sam has over 16 years' experience in the London and International legal market as a Barristers Clerk, where his main focus was in shipping, construction, banking and finance, international arbitration, insurance, corporate and commercial law. Sam’s remit within Nelson Chambers is to manage and develop the Corporate and Commercial Legal market in London using his knowledge to work alongside a full range of law firms from top 100, legal 500 and boutique law firms with a specific focus on this practice area. 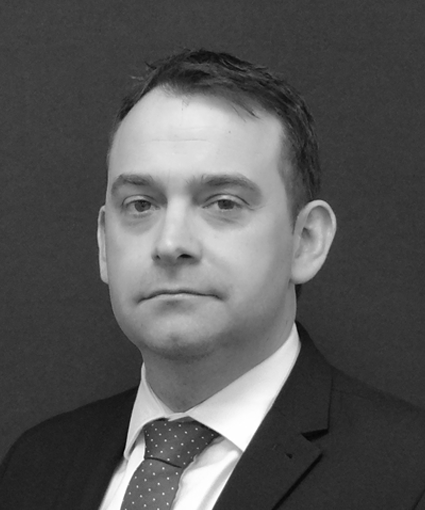 Darren has over 15 years’ experience as a barrister’s clerk serving some of the most prestigious barristers chambers in the city of London. 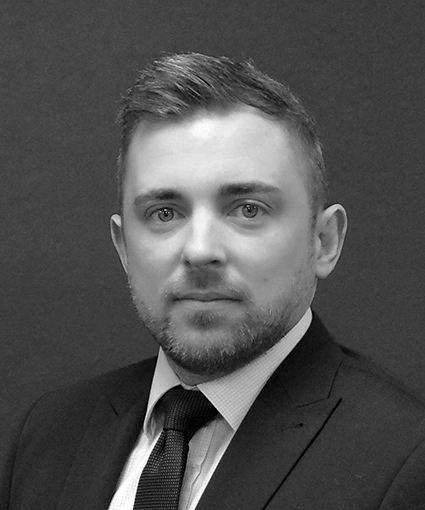 During his time as a clerk, a key area of focus for Darren was the area of Employment Law and as such he heads Nelson Chambers endeavours in this space. On a daily basis, Darren engages with the best talent and also the top firms in this space through London and its surrounding areas.